I'm a #winner; I win most of the time. 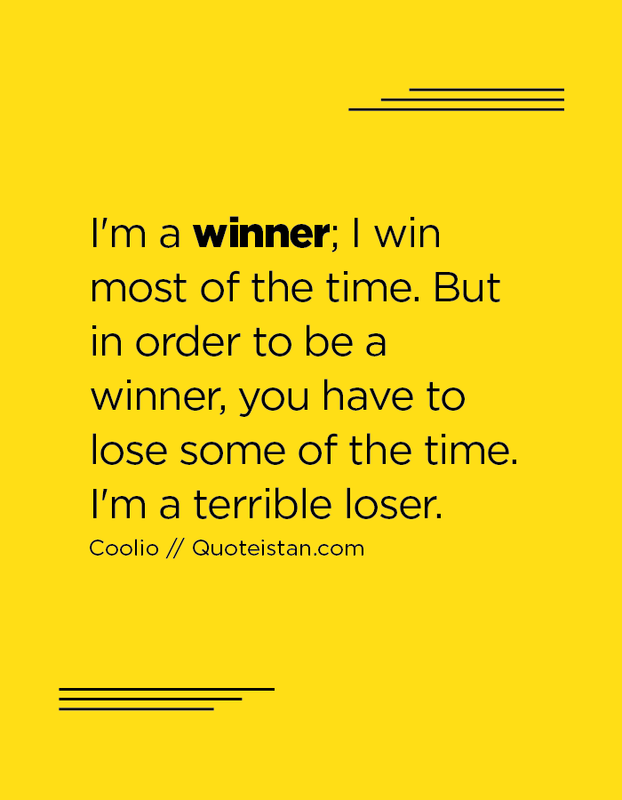 But in order to be a winner, you have to lose some of the time. I'm a terrible loser.